In this episode of the Catholic Influencers Podcast Fr. 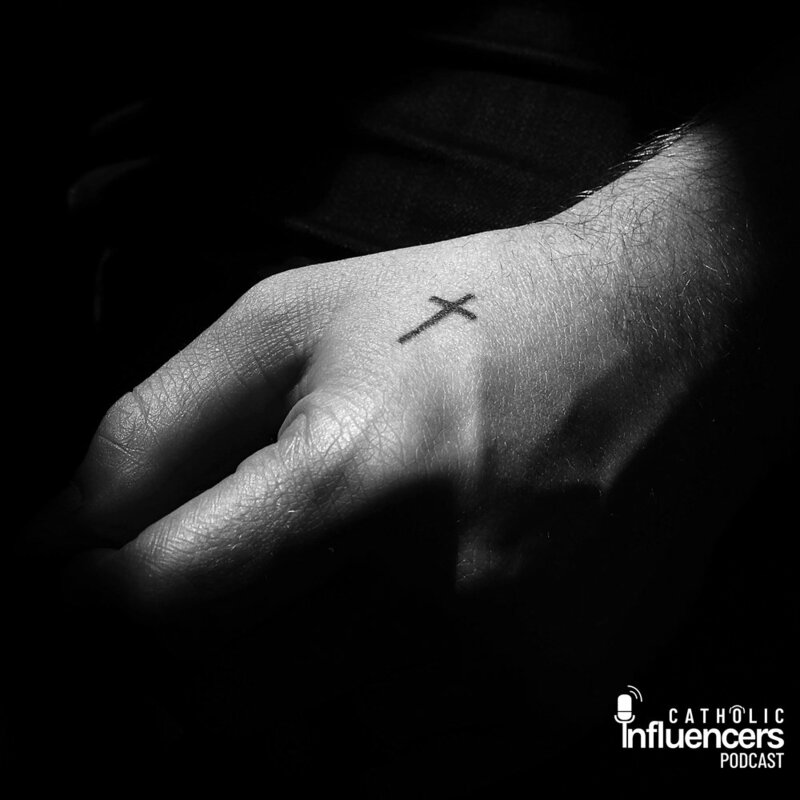 Rob Galea and Danii discuss what the Catholic Church and the bible teach about getting tattoos and some things that should be considered when planning to get a tattoo. Fr. Rob interviews Pastor Phillip Webb, a protestant pastor from Sydney. Ps. Phillip completed a doctorate on Christianity and tattoos and shares his findings on the scriptural foundations and insights from interviews for his study.